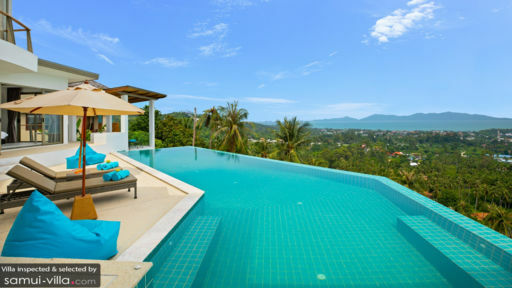 The villa is spacious and very nice, great views, very nice pool, all the comforts are there! The staff is great, the chef cooks very good food and the housekeeper can not do enough for you! The location of the house is in the heights, quite close to Fisherman village by car. 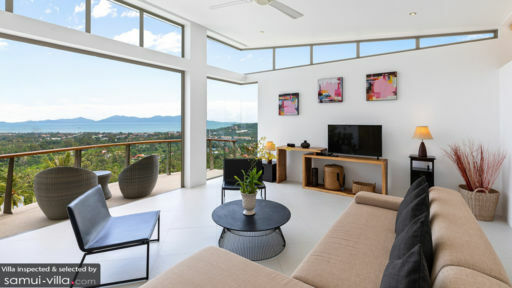 Good location when you want to visit the places of interest in Samui. 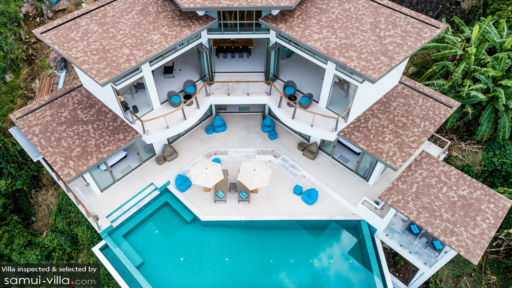 We highly recommend this villa and thank you Villa-Samui.com for organizing this stay because everything was in line with what was planned.